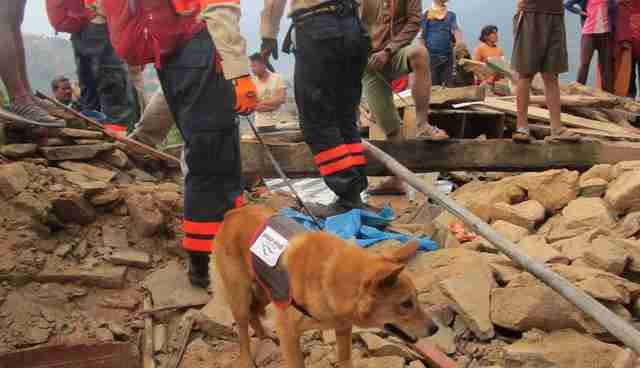 One search-and-rescue dog currently on the ground in Nepal - scouring the rubble for survivors of a devastating earthquake that left over 7,000 people dead - is just paying it forward. The nonprofit Peace Dog Japan saved Yumenosuke from a shelter in Hiroshima when he was 4 months old, then trained him to be a tracking dog deployed in disaster relief. 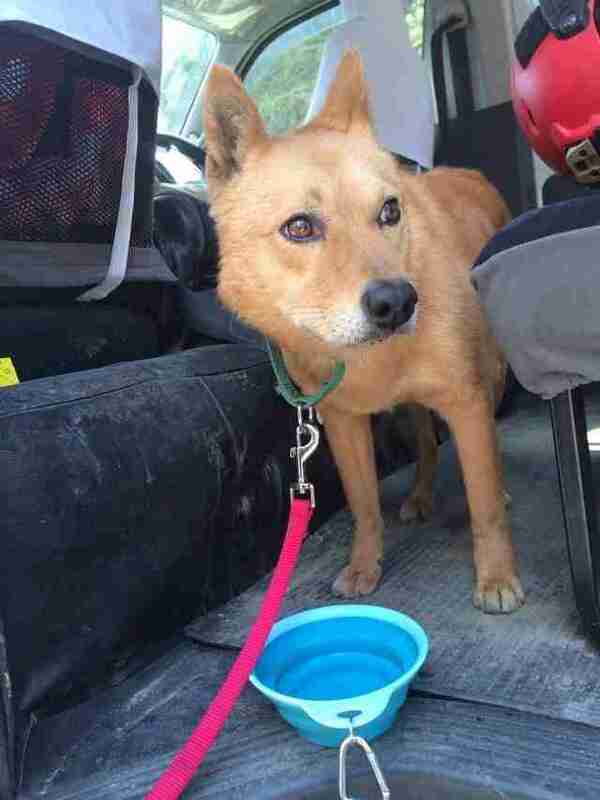 Through grassroots education, in addition to rescue and rehoming efforts, Peace Dog is determined to drive the number of shelter dogs killed in Hiroshima down to zero. 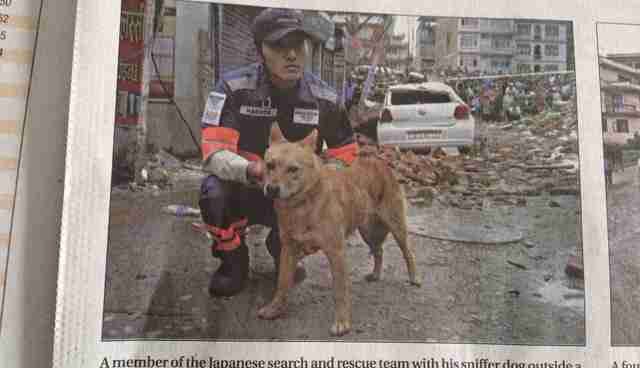 Yumenosuke went from death row to front page after earning his chops assisting with the aftermath of Hiroshima's landslide last year. Now the local hero has been dispatched to Kathmandu as part of Peace Dog's small rescue team of six humans and two special canines. Shelter pups trained as search-and-rescue or service dogs can save lives - but not if we don't save theirs first. You can help unwanted animals by donating to Peace Dog Japan, or adopting your next pet from a shelter or rescue group.